Faculties: Arts, Science & Pharmacy, Agriculture, Commerce (including Management), Law, Education, Engineering. Academic Courses: Besides a whole range of conventional Arts and Science courses, it offers specialized courses such as - Tourism, Military Science, History and Archeology, Pharmacy, Management. Degrees: Bachelor, Master, PG Diploma and PhD in most subjects. Enrollment: As per data given by AIU, 1,00,000 students with 60% male and 40% female students are enrolled. Enrollment in colleges varies a lot from 50 to 12,000 students with 6 to 122 teachers respectively. Library: 2,00,000 books and 35 research journals, and a budget of 12 lakhs. Vocational Courses (first Degree Level): Sales, Management, Advertising, Rural Technology, Seed Technology, Museology. 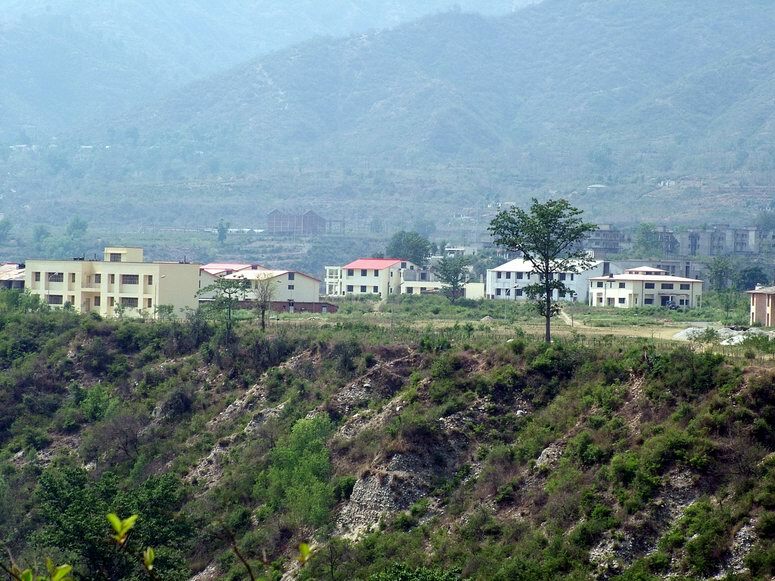 The Garhwal University was established on 1st December 1973 at Srinagar to meet the increasing demand for higher educational facilities in the intereior of the Garhwal division. Shri Bhishwambar Dutt Bhatt, a distinguished educationist, was appointed the first Vice Chancellor of the University. The University was set up in the interiors of Garhwal rather than in a large city as it is the case with most of our Universities. 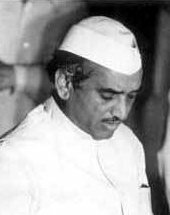 Late Shri Hemwati Nandan Bahuguna played a vital role in its formation. Taking the University to the people and not vice-versa was a new experience in 1973, when it was finally decided to set up the Garhwal University along the banks of the river Alaknanda at Srinagar. 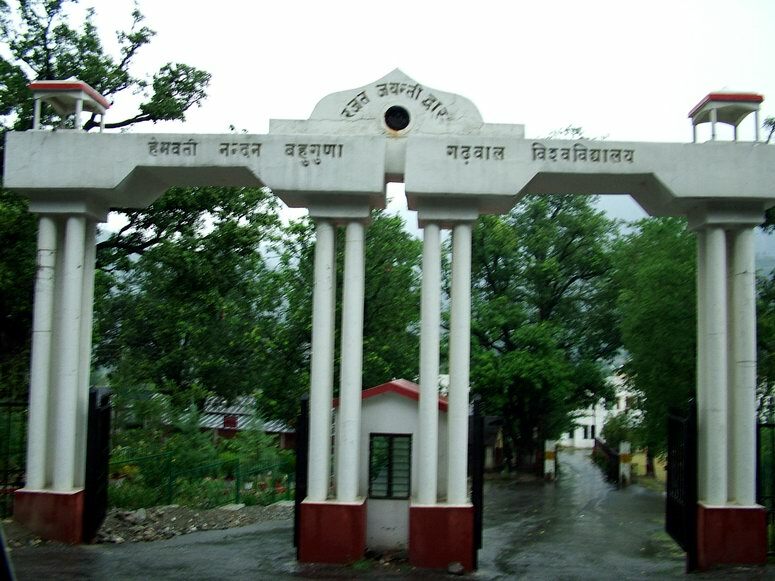 The University was renamed in 1988 as Hemwati Nandan Bahuguna Garhwal University. It was befitting tribute to the man who struggled, all his life for the development of the hills. In the last 31 years the University has evolved new dimensions of interface with the people of Garhwal and economic and cultural up-liftment of the region. Today, the University has three campuses at Sringar, Pauri and Tehri. This is in addition to the 40 colleges that are affiliated to it. In the past few years, the University has also started many new professional courses, such as B. Pharmacy, Computer Science, Journalism and MBA. 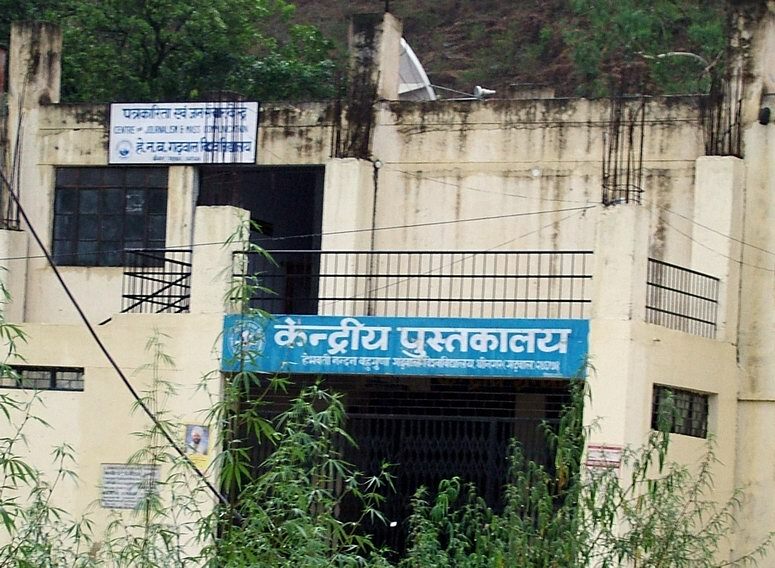 An Engineering college was also started at Ghurdauri (Pauri).